to dresses this clever pair has us covered. 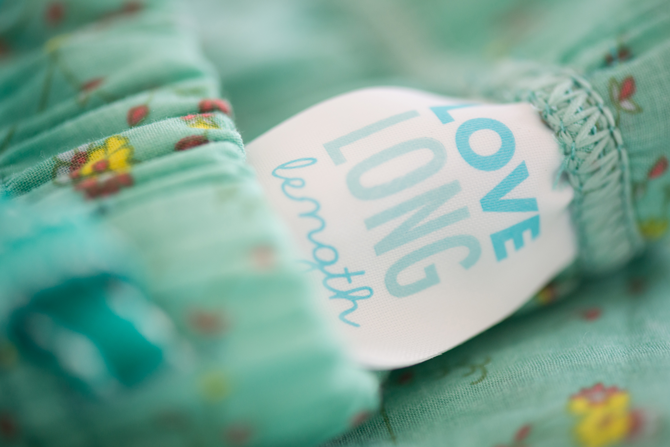 "Love Long Length is the product of many years of a mother-daughter duo’s struggle with trying to find clothing suited for tall women. Brenda is 5ft 10 (175cm) and Kristi is 6ft 1 (186cm). Together, they have launched a collection of clothing to meet the needs of tall women in South Africa (5ft 10 and taller)." The Loungewear is my personal favourite - I like the idea of being able to look stylish while at home or relaxing. What strikes me about the brand is the hard work of these two creative business women. They offer a personal touch, an element of love, understanding and care that transcends beyond traditional business and adds heart and soul. Currently these wonderful products are available online, at Durban's I heart Market and via private consult. For more details you can view the lovely Love Long Length site for details or contact the team via email. Lucky for us they are offering a giveaway of one of their dresses and what makes it even better is if you win you can select the length (maxi or knee length) you would like so shorter ladies can enter too. The bonus element is that you can also select a colour should you win. To enter - just follow the easy instructions via Rafflecopter below. This is a local, South African only giveaway. 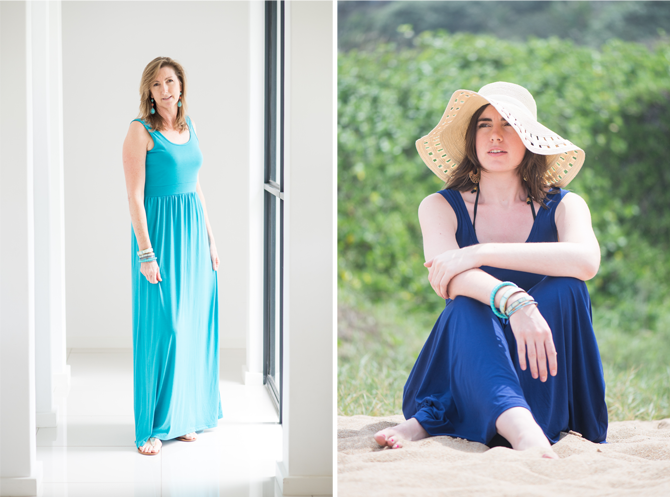 Love the royal blue maxi dress. Great to see a beautiful clothing range for tall ladies! Love the royal blue maxi dress. Love their lounge wear and the turquoise dress is so pretty! The royal blue is definitely my favourite dress colour in the range! Posting on behalf of Rene Wyatt: "I Love red or a nice bright turquoise / royal blue in a short dress."